A wonderful opportunity to purchase a truly exceptional building plot with full planning permission to construct a desirable three or four bedroom detached oak frame house. The building of the property will be in partnership with oak construction specialists Hendry Developments Ltd and Oakwrights Ltd Scotland. This small enclave of four lovely homes are set taking advantage of countryside views situated within close proximity of Ayr. 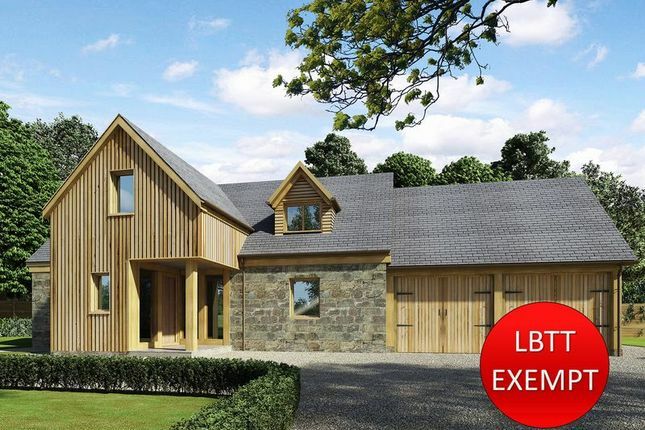 Each stunning home has its own unique character and features with Green Oak Country Contemporary Frames brought to the market by acclaimed developer Iain Hendry and Oakwrights Scotland. The design and finish of all four homes epitomises modern day living with fabulous features and a special ambiance created by green oak framing. 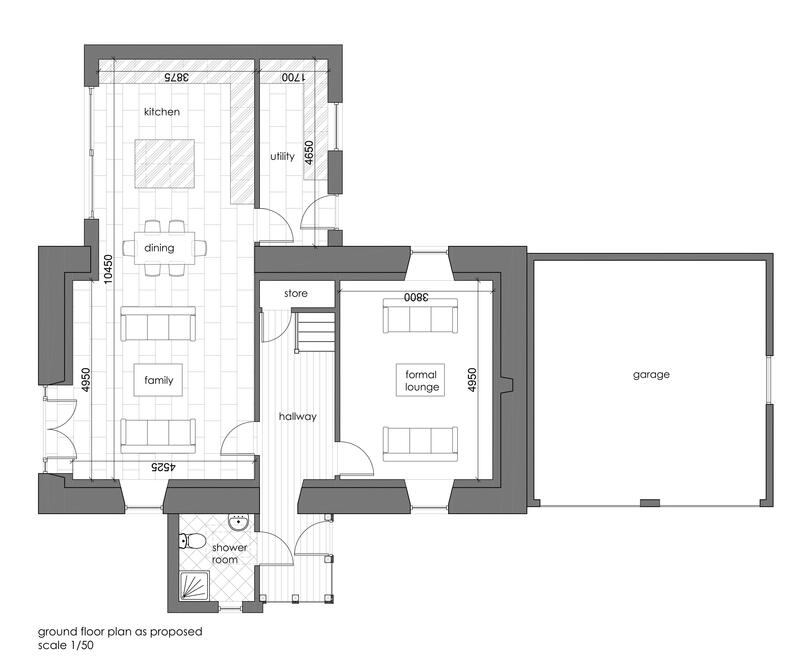 Rarely available with the ability to create your own stunning home. 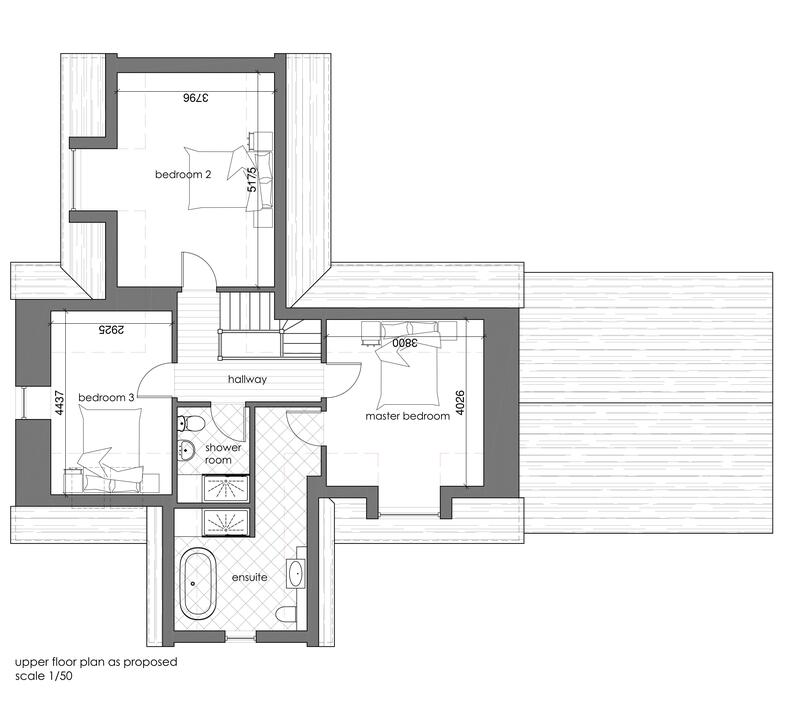 The purchase of this plot is entirely dependent upon entering into a building contract with Hendry Developments Ltd to construct the house type. Oakwrights are able to offer prospective clients the unique opportunity of staying overnight in our fully functioning show home in what we call our ‘Try Before You Buy’ option. Ask us for Details. The reaming sum of £395,000 is a build contract which covers the cost of the build not the house purchase. Property descriptions and related information displayed on this page, with the exclusion of Running Costs data, are marketing materials provided by Donald Ross Estate Agents Ltd, and do not constitute property particulars. Please contact Donald Ross Estate Agents Ltd for full details and further information. The Running Costs data displayed on this page are provided by PrimeLocation to give an indication of potential running costs based on various data sources. PrimeLocation does not warrant or accept any responsibility for the accuracy or completeness of the property descriptions, related information or Running Costs data provided here.